Byron Nelson Lord, a longtime official at the Federal Highway Administration (FHWA) and tireless advocate for the nation’s highway system, passed away Feb. 5. He was 71. Lord retired from FHWA in 2013 after a 40-year career, including senior positions relating to pavements, innovation and the former Highways for LIFE program. 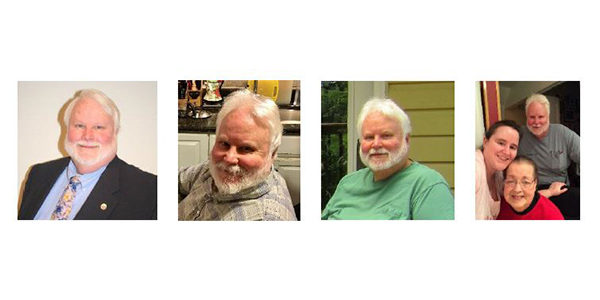 In all of these roles, he met and communicated with ARTBA on a regular basis, even chairing the association’s Recycling Committee at one time. He often recalled that he served in a student chapter of the American Road Builders Association (ARTBA’s previous name) while pursuing his civil engineering degree at the Citadel. He also held a masters from West Virginia University. Besides his family, Byron’s most notable passion was likely the Boy Scouts of America. He was a district Eagle chairman for 30 years in the D.C. suburbs of Maryland. Accordingly, his family recommends memorial contributions to Boy Scout Troop 68, care of Carl Bretscher, Troop Treasurer, 300 Reading Ave., Rockville, Md., 20850. Lord liked to remind his colleagues – both in the public and private sectors – that everyone needed to take pride in their roles building the nation’s highway system, which was a key part of the “majesty of the United States,” as he put it. While Lord likely would not want special recognition, he was clearly one of the premier contributors to that effort. ARTBA joins in expressing deepest condolences to his family.